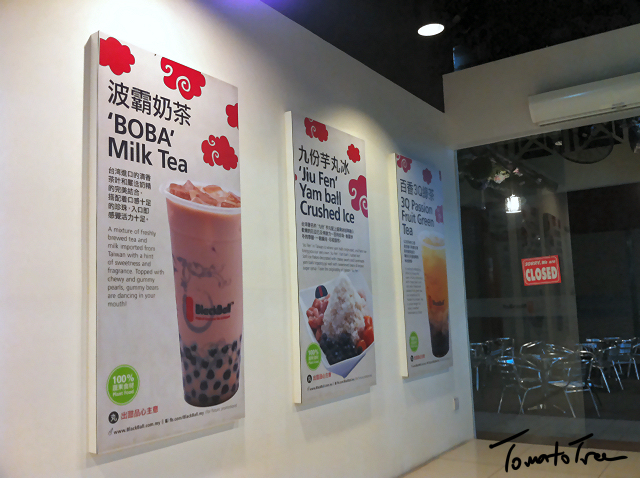 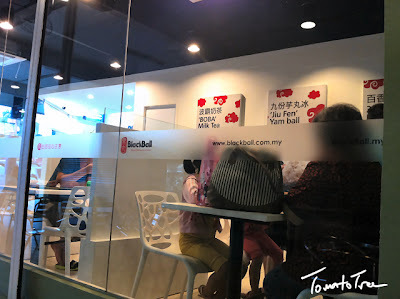 Yet another Taiwanese dessert and bubble milk tea franchise expanded their wings in Sabah, Black Ball quoted in their FB page that they are "one of the biggest dessert chain in Taiwan" though I was not lucky enough to see one during my 7D 6N in Taipei last May. 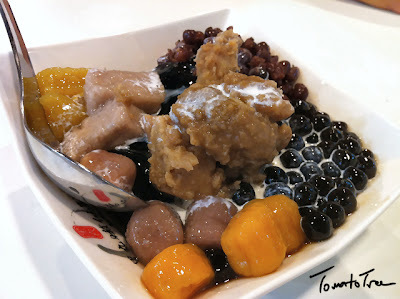 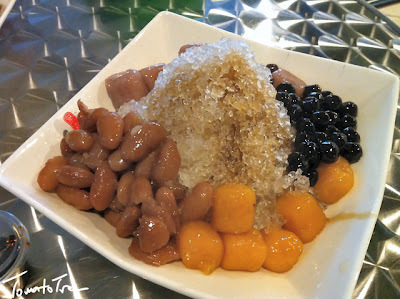 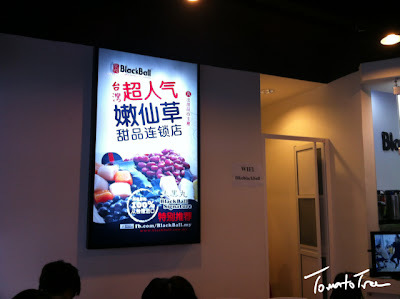 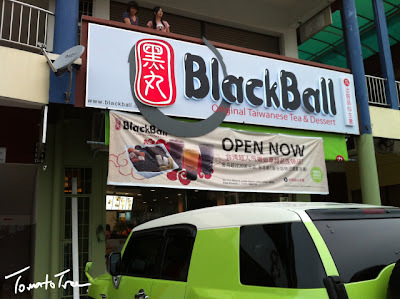 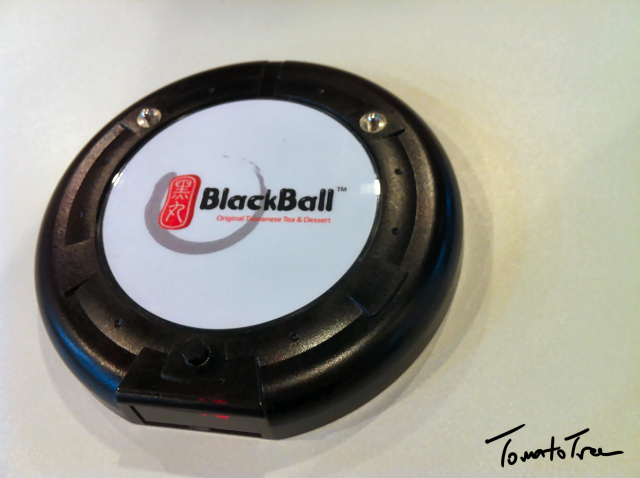 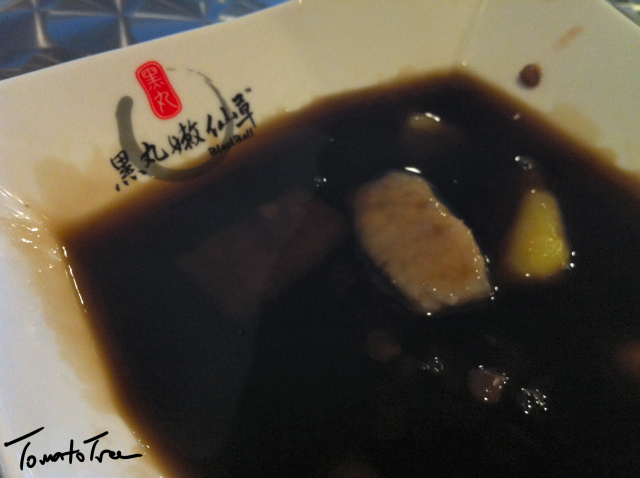 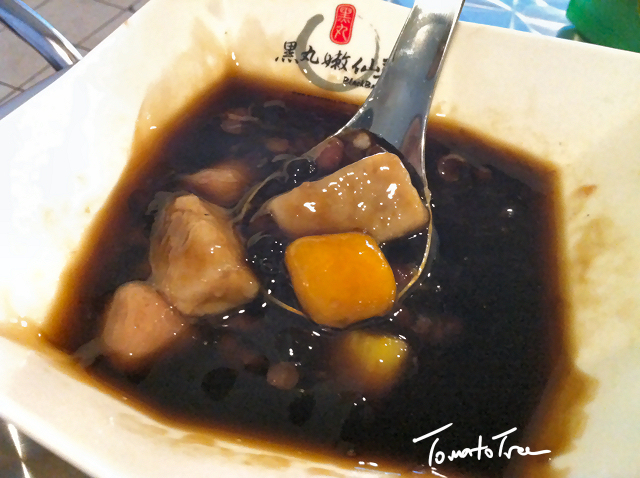 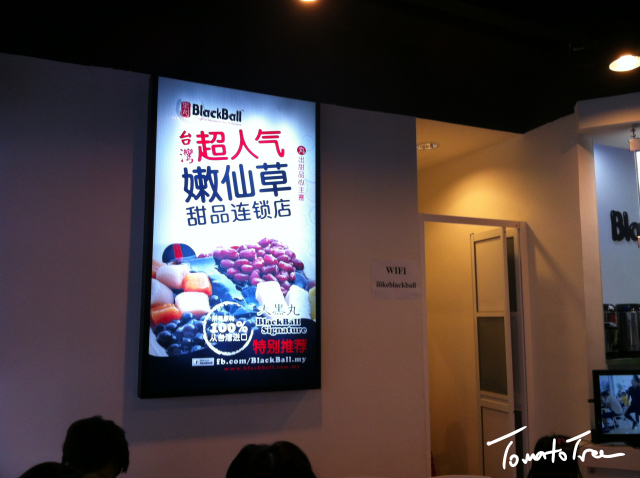 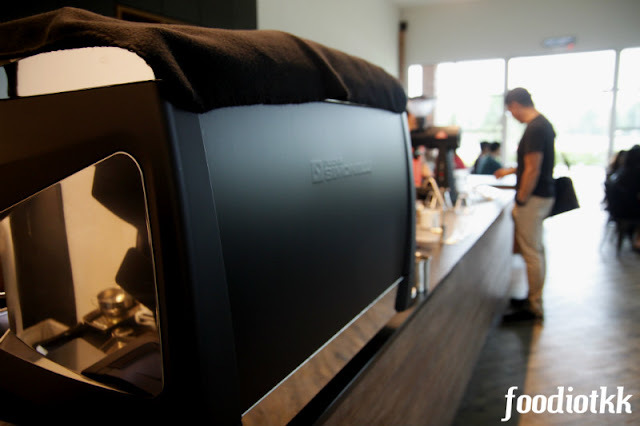 Located next to its Taiwanese companion / competitor ZenQ Dessert, Black Ball is well received especially weekend. UFO Plate: It rings when your dessert is ready! I am less prefer this because the ice is too coarse!